Give that turd the royal treatment! Whewie! Who let the logs out? Every dude knows that the colon has a mind of its own, and when it’s time for King Corn Nugget to hit the throne, there’s just no stopping him! 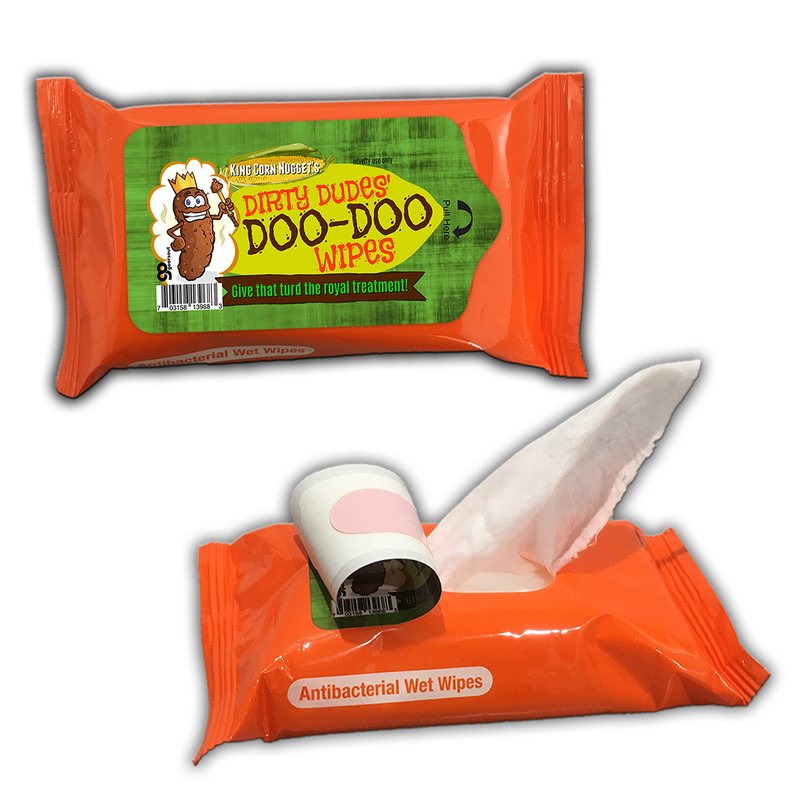 Always be prepared with Dirty Dudes’ Doo-Doo Wipes. 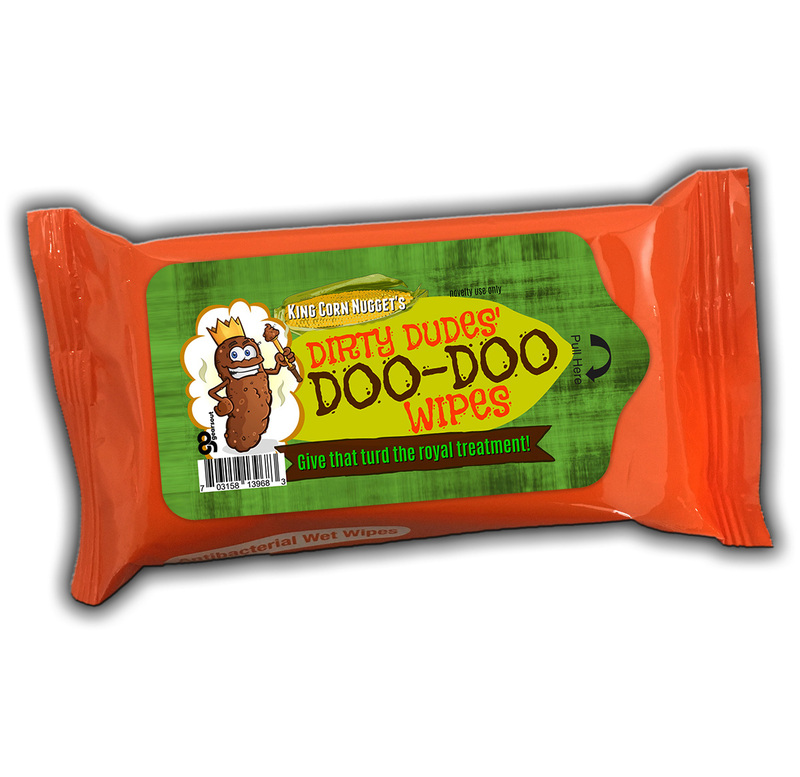 Dirty Dudes’ Doo-Doo Wipes are your first defense against dirty doo-related germs. 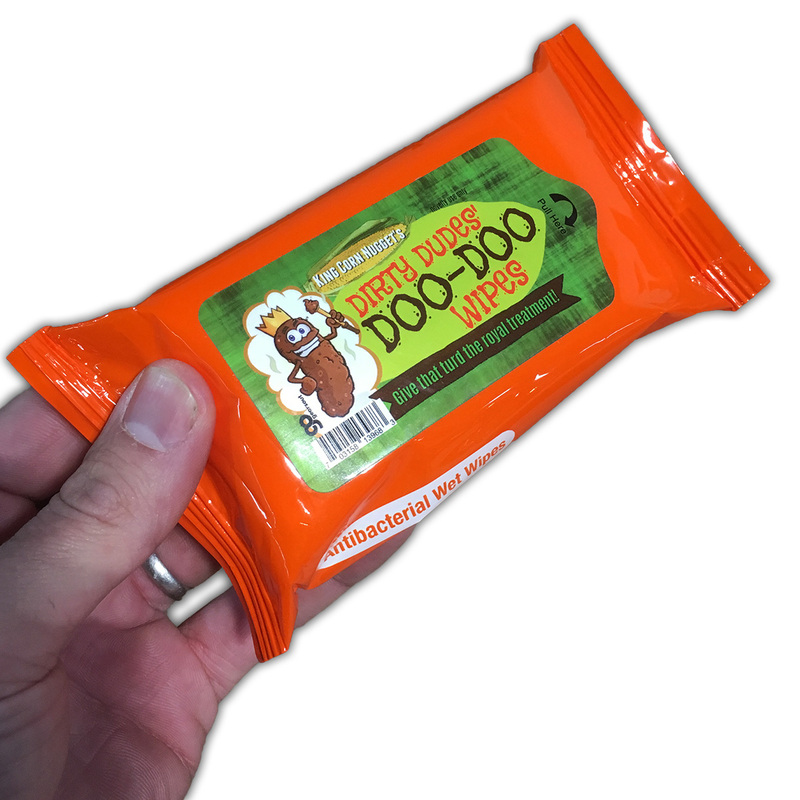 Keep a pocket pack of convenient, alcohol-free antibacterial Doo Doo Duty Wipes handy, and you’ll always be ready to answer even nature’s nastiest call anytime, anywhere! Funny message says: King Corn Nugget’s Dirty Dudes’ Doo-Doo Wipes – Give that turd the royal treatment! 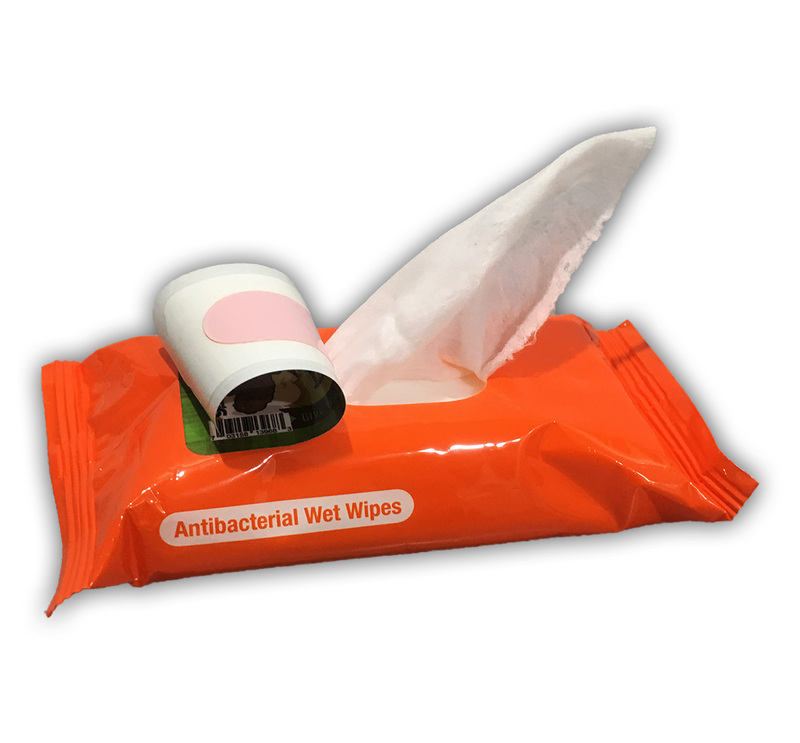 Dirty Dudes’ Wipes are perfect for friends, boyfriends, husbands, brothers, sons, and any other dude with a habit of dropping a dirty deuce on the regular. This funny poop gift for men is a weird stocking stuffer, fun white elephant idea, Secret Santa gift, or silly addition to birthday gift bags, care packages, or Easter baskets for guys.